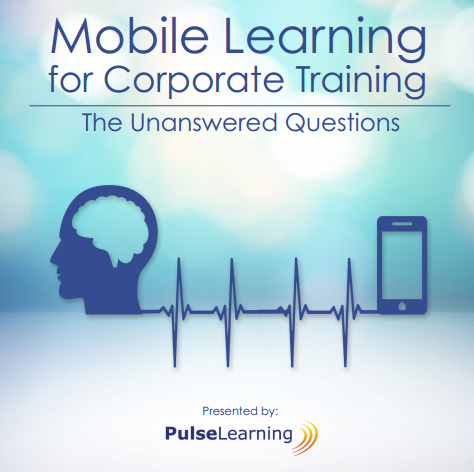 Are you ready to increase your sales success through mobile learning? PulseLearning can assist in creating a measurable learner-centred solution, current with today’s technological trends, to ensure your sales training is retained and applied on the job. PulseLearning is an award-winning global learning provider experienced in developing engaging and innovative custom eLearning and blended learning solutions.